Gemma studied on the LLB course at NTU and graduated last Summer (2018). 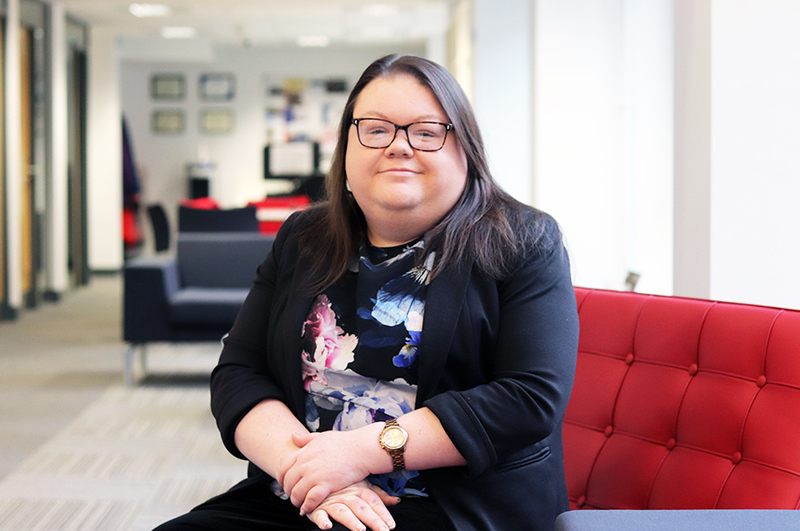 During her time as a student, Gemma worked as a volunteer in the Legal Advice Centre and is also a trained Free Representation Unit (FRU) rep having represented clients in social security appeal tribunals. Gemma was the winner of the 2017/18 Richard Bagley prize for her contributions to Pro Bono and also the 2017/18 winner of the Institute of Directors (IoD) “tomorrows director” award to recognise talent of the future. Gemma received the Middle Temple Access to the bar scholarship which enabled her to marshall high court judges in the royal courts of justice commercial courts and shadow QC barristers at a leading commercial set of chambers in London.